Everything you need to know about REI Cloud. Brought to you by the team behind REI Master. REI Cloud is brought to you by the team behind REI Master. We've been servicing the Real Estate, Property Management and Management Rights industries for nearly 2 decades. We're famous for our customer support and our constant product development. To be the number one provider of digital services to the Property Management industry. We'll achieve this by listening to our users and supporting them every step of the way. REI Cloud and REI Master are registered trade marks of REI Master Pty Ltd.
REI Cloud is a browser based Property Management Software (PMS) application, hosted in Australia in partnership with Microsoft Azure. Unlike other PMS providers, we offer full telephone support, so that you can get back to running your business fast. 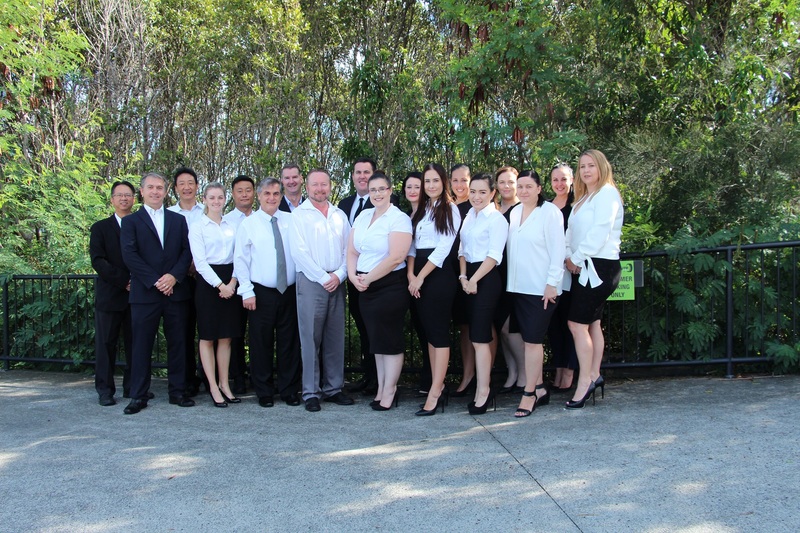 At REI Master we employ a talented team of professionals, all dedicated to the success of our clients. We live and breathe Property Management - just like you! If Scott doesn't know it, it isn't worth knowing. You won't find anyone more passionate about Property Management Software than Scott. His decade long career saw him start at the bottom and work his way up to be at the helm of our amazing company. Known for his ability to get things done, Scott's leadership is at the fore of our success. No matter which type of business you operate, Kelly can show you how REI Cloud can drive your business forward. With 20+ years working in Property Management and Sales and Marketing. Kelly understands what our clients need to be successful and is here to help. One of our key trainers and responsible for maintaining our high standards of support. Kirsty thrives on customer satisfaction, and heads a team of talented and dedicated consultants - all drawn from Property Management and Management Rights backgrounds.